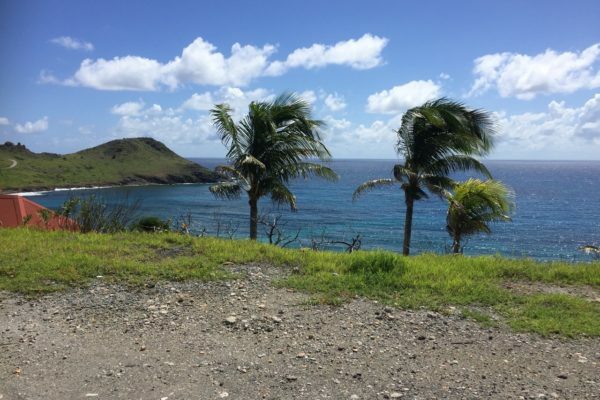 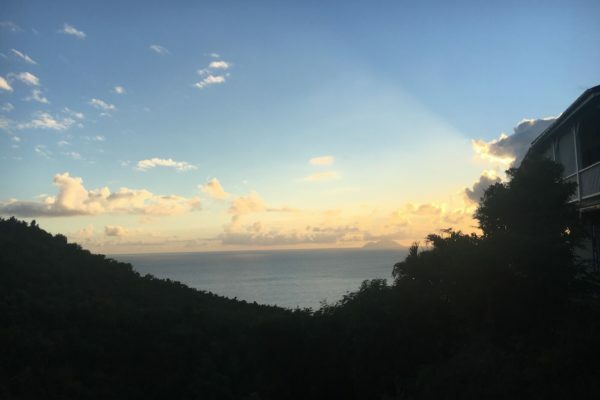 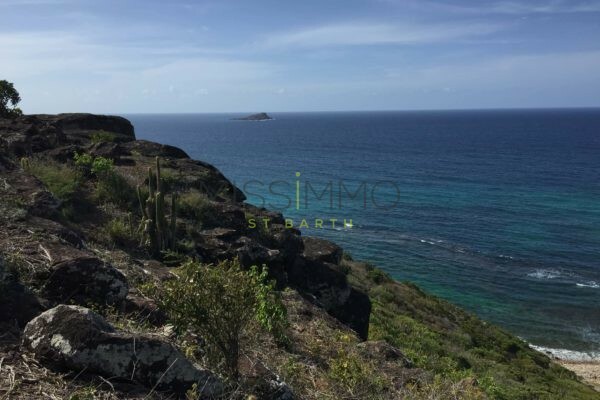 This large sloping parcel of land located in Mont Jean offers stunning ocean views and gentle breezes all day long. 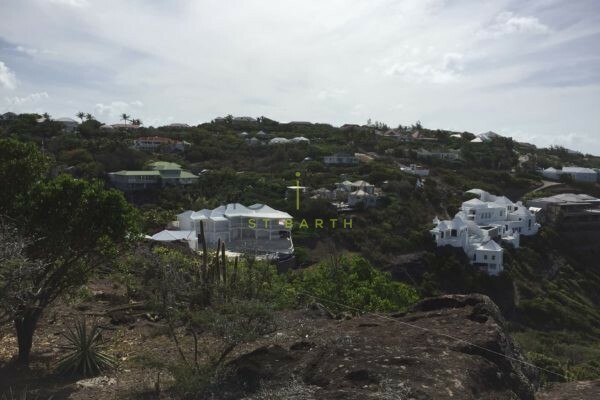 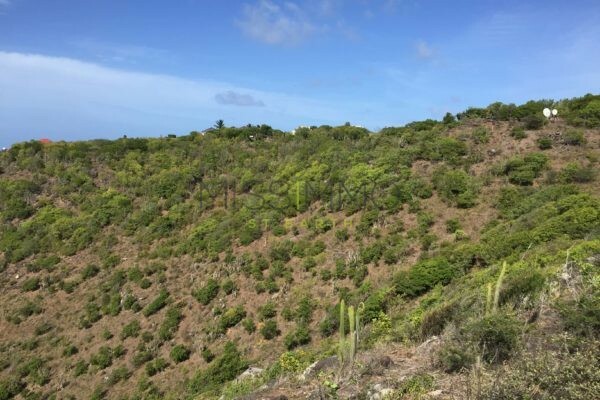 This 3900m2 parcel is currently classified as Green Zone and would be a good long-term investment. 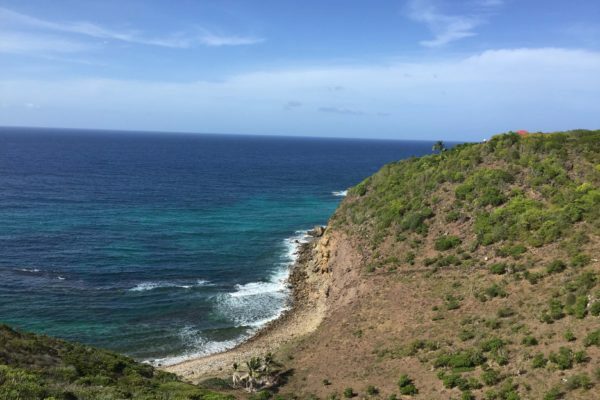 The property located in Mont Jean has many trails nearby for long walks that provide refreshing ocean breezes. 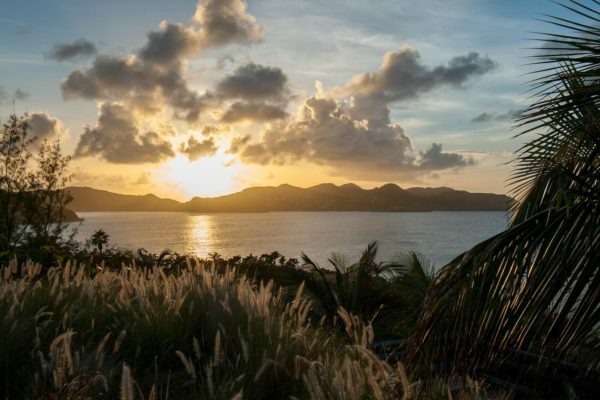 Take a stroll down to the Christopher Hotel to take in the breathtaking sunsets.